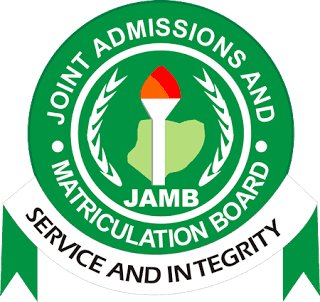 The official jamb report is that all candidates are to reprint in order to know the venue, date and the time of the examination. Remember that the reprinting must be carried out only using a computer system that has an attached printer. If you need to use a mobile phone for reprinting, you should not use Opera Mini on JAMB official website, jamb.org.ng. It usually costs N100 to print one colored copy. You can photocopy it for N10 later in case you need an extra copy. You should look at the right corner of the page; there is a bold, green heading with words ‘Re-Print Your Slip’. Then click on it.